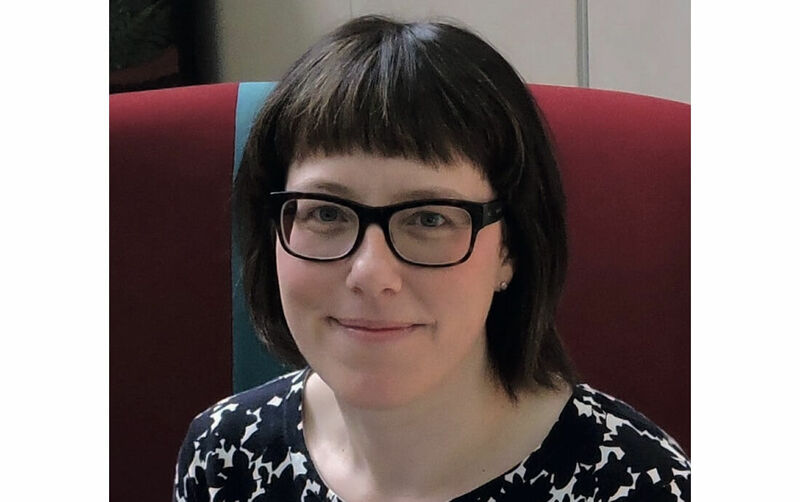 Emily Cox has been heavily involved in the Gadhia review and has also set up an internal network at Virgin Money called the Gender Agenda Network to raise awareness of gender equality within the organisation and create better networking opportunities. Emily agrees that linking bonuses into gender equality targets will be the biggest challenge for financial services firms to engage with but, as she says, that’s a language this industry understands. She then went on to mentioned that if I was interested in the role then I must make a commitment to the company that I would not have a baby for the next five years in order for her to put me forward. Overall though, I find that there is very little overt discrimination but attitudes do exist and things can be shut down pretty quickly internally if people don’t find it useful to them. What focuses the mind is becoming the mother of a daughter and having junior women looking at me – this pushes me more into doing the right thing, speaking up and being even more resilient. We have an obligation to employees to make sure everyone can make a contribution no matter how they do it and this means taking a step back sometimes and checking for unconscious bias. People in their 20s don’t want targets and quotas, they want to prove themselves and get there on their own merit. But in their early 30s this changes and this is where you see equality drop o and so the middle management tier becomes 25% women and 75% men. Having targets directed in this area would be a good thing. Then the 50-60 year olds believe that quotas are the only way to make a difference, so the problem definitely lies in the middle. I am pleased with the response so far to the charter and hope that the media expose those who haven’t signed up and applaud those who have. e question must be asked that if you haven’t signed up, why not? For me success in life is about making a real contribution to something very worthwhile. Take chances when you can, not being afraid of taking a risk no and again. ere is no such thing as a bad experience because there is always something we can learn.